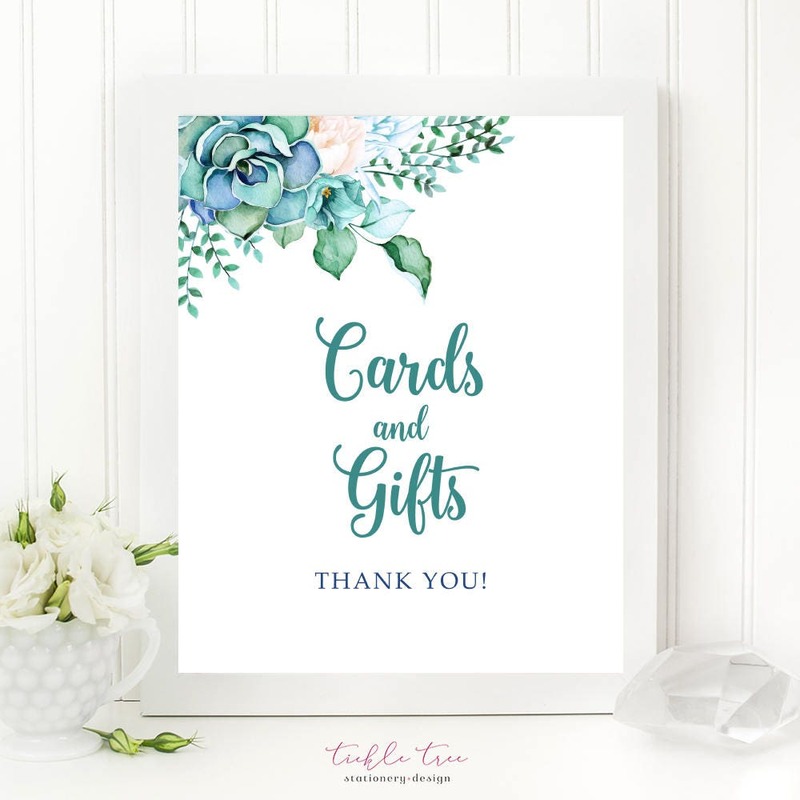 ~ print size - 8.25" x 10.25"
Colours ~ Printed colors may vary from what you see on screen depending on the monitor, printer and paper type and quality. Refunds ~ There are no refunds available on instant download items. Digital items are for personal use only and cannot be edited. Please do not sell printed items for profit. Copyright Tickle Tree Design. 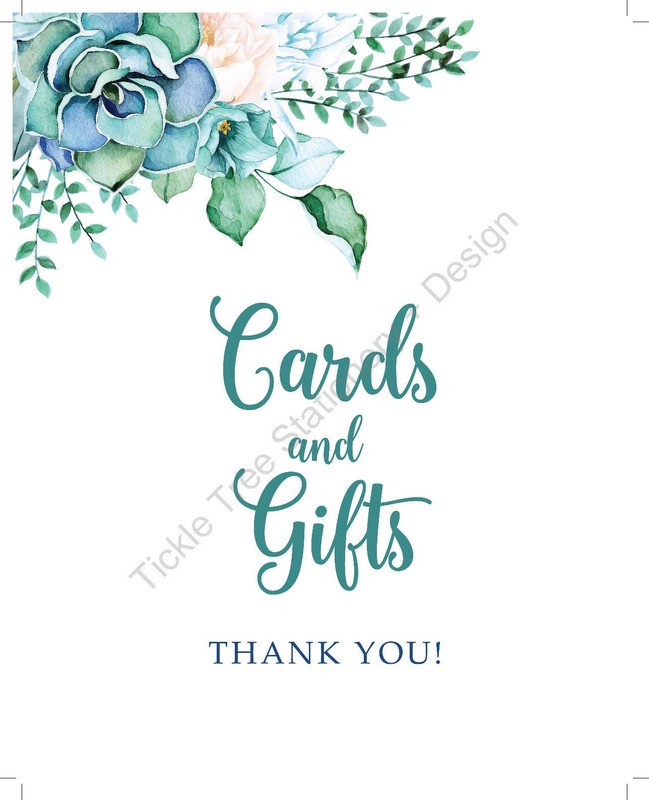 Our designs are created using digital imaging techniques and commercially purchased clip art from various sources.